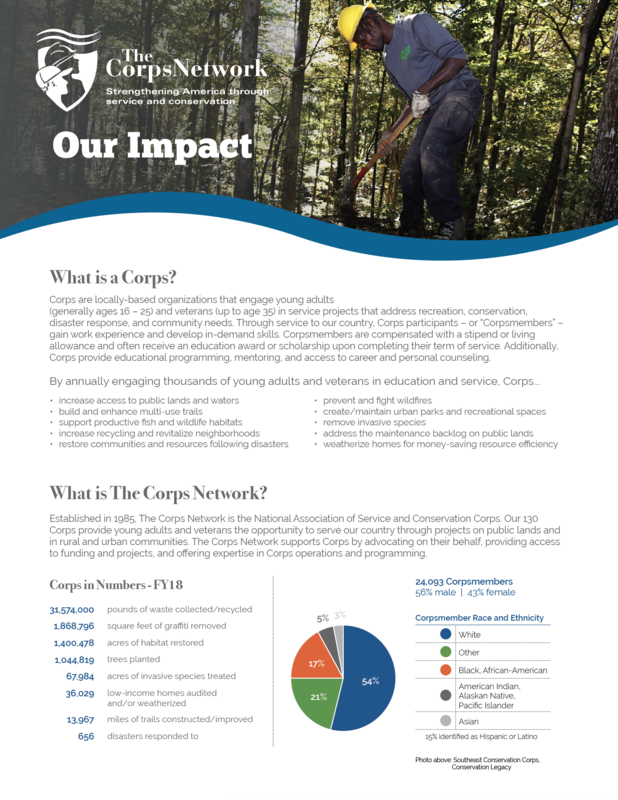 The Corps Network 2019 National Conference will take place at the Fairmont Washington, DC. Named Best Hotel Chain by treehugger.com’s Best of Green: Travel and Nature, Fairmont Hotels make it possible to keep the environment in mind no matter where you’re traveling. With locations worldwide, the entire company tackles energy and water conservation, waste management, locally-sourced menus and responsible buying. Individual properties have their own green initiatives, too: a location in Vancouver donates leftover food to community support groups; an Alberta hotel turns kitchen oil into biodiesel; and, the Sonoma resort installed compact fluorescent light bulbs, saving $61,000 on its annual energy bill and preventing the release of close to 320,000 pounds of carbon dioxide (and those are just the small changes).